Premium quality tropical fish flakes containing a complete nutritious blend of proteins, minerals and protective antioxidants to safeguard your tropical fish from disease. The flakes can be fed daily without polluting the aquarium water and are made from a natural recipe that colour codes the nutritional benefits of the food. 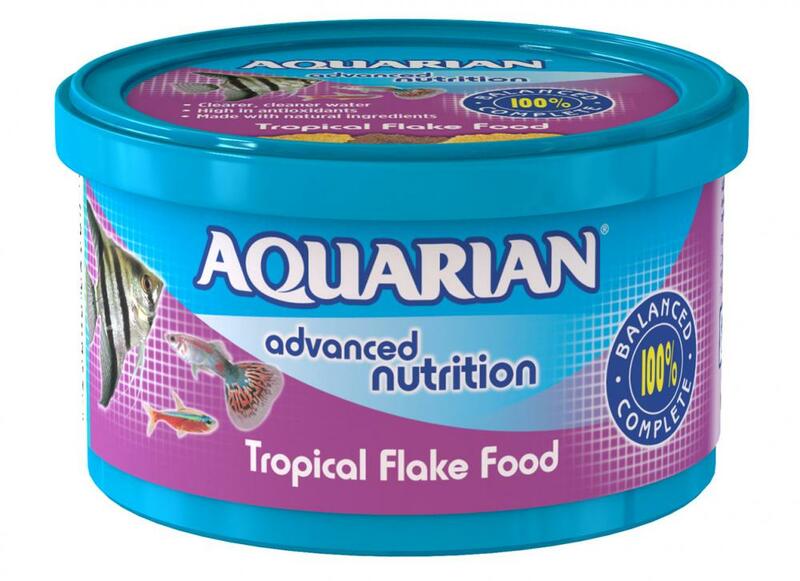 There are currently no questions for Aquarian Tropical Flake Aquarium Food - be the first to ask one!